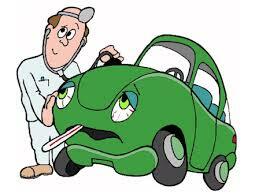 With your certified mobile mechanic of Miami FL just a phone call away, you will never again be left in a lurch. Regardless of the issue, Mobile Mechanic of Miami on site auto repair services take away the inconvenience and hassle of dropping off and picking up your vehicle from the workshop – or worse, hiring a tow truck. Instead, our dedicated and experienced mobile car repair service team will drive to your location to resolve the problem without any interruption to your daily schedule. Needless to say, since repairs are done at your own premise, you have total control over repair choices and costs. Speaking of costs, unlike typical auto repair shops, you will be presented with an itemized auto repair estimate before we start on any repairs! Our revolutionary approach to mobile auto service and extensive range of services, augmented by our professional, punctual and expertly trained mechanics, have turned us into one of the most respected mobile auto repair businesses in Miami FL. We take great pride in knowing that you will be utterly spoilt by the simplicity, cost-effectiveness and practicality of our service. 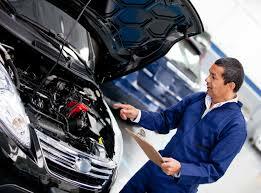 Find out more about what a mobile mechanics can offer you here.